Contact Diamond State Glass to create luxurious glass shower stall doors and shower enclosures for your home. We proudly serve Dover DE and surrounding Delmarva locations, providing the highest quality glass that can be customized to fit any space and style. 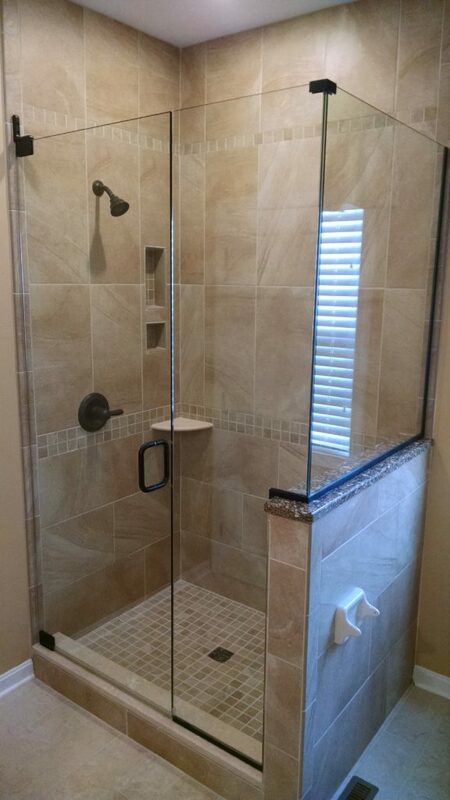 Learn more about ordering and installing new shower stall doors and custom shower enclosures from Diamond State Glass. Call us today to receive your free estimate on our shower door and enclosure services and products!